The Regatta Mystery is my first instance of reading about Parker Pyne. He may be more memorable a character in other stories but here he feels rather generic. 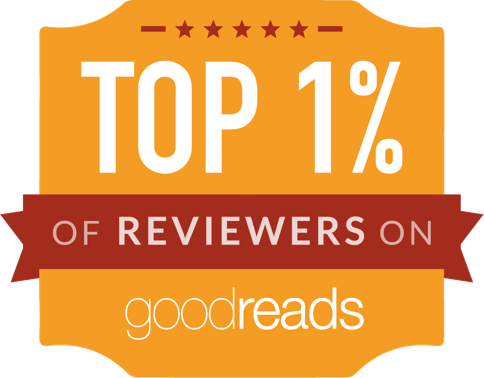 It can't be easy to be compared to Poirot or Marple (or even Tommy and Tuppence Bereseford). Still, I liked Pyne and it was a solid mystery with a good solution. I also quite enjoyed his handling of a bit of a domestic issue in Problem at Pollensa Bay. I got to learn a bit more about Pyne as a person and he showed himself to be compassionate but not indulgent and I liked that. I don't know how many other works I'll come across Pyne but I look forward to it. 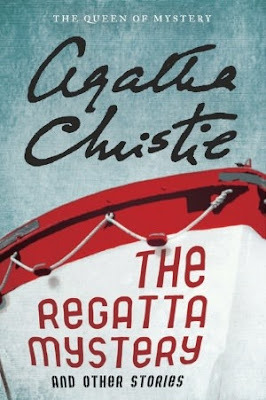 I'm not sure why The Regatta Mystery was chosen to be the lead story (perhaps to have the neat cover here) but not everything needs to have Poirot as the pull. I enjoyed reading the rest of the stories and got in quite a few chuckles at Captain Hastings descriptions of Hercule's preening and redoubtable ego and powers of deduction. It's got to be part of Hercule's charm and why he's so very loved. This is a good collection of shorts by Christie and I can cross off more of her work as "Read" in my quest to get all of her works under my skull eventually. 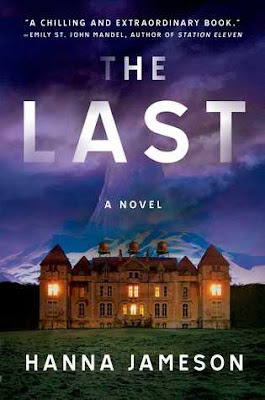 Recommended for fans of Christie and also for those who are looking to get in on Christie and want to wade in with short stories first. Summary: There's a body in a trunk; a dead girl's reflection is caught in a mirror; and one corpse is back from the grave, while another is envisioned in the recurring nightmare of a terrified eccentric. What's behind such ghastly misdeeds? Try money, revenge, passion, and pleasure. With multiple motives, multiple victims, and multiple suspects, it's going to take a multitude of talent to solve these clever crimes.